Lewis & Dickstein, founded in 1995 by attorneys Randall Lewis and Loren Dickstein, is Michigan’s premier criminal defense law firm. Located in Southfield, MI, they have successfully handled thousands of criminal matters and tried scores of high profile cases. The firm specializes in the zealous defense of those charged with felonies and misdemeanors in Michigan. They handle DUI/OWI defense, domestic violence, financial crimes, weapons and violent crimes, probation violations, gun rights restoration, and all state and federal criminal offenses. 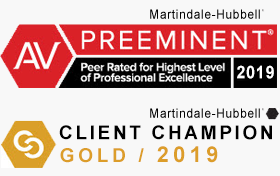 The firm has experience practicing at every legal level in Troy, Pontiac, Royal Oak, Bloomfield Hills, West Bloomfield, Rochester Hills, Auburn Hills, Farmington Hills, Novi, Clarkston, Hazel Park, Madison Heights, Ferndale, Oak Park, Southfield, Waterford, Warren, Eastpointe, Roseville, Fraser, St. Clair Shores, Sterling Heights, Shelby Township, Clinton Township, Romeo, New Baltimore, Livonia, Redford, Westland, Dearborn, Dearborn Heights, Garden City, Inkster, Taylor, Allen Park, Lincoln Park, Ecorse, River Rouge, Wyandotte, Southgate, Wayne, Highland Park, Hamtramck, Harper Woods, Woodhaven, Romulus, Plymouth, Grosse Pointe, Grosse Pointe Farms, Grosse Pointe Park, Grosse Pointe Woods, Lansing, Detroit, and other courts throughout Michigan. 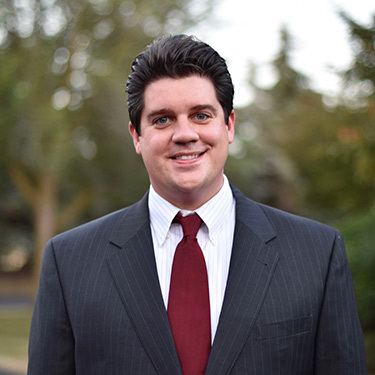 If you or someone you know is looking for an Oakland County criminal defense attorney, Macomb County criminal defense attorney, Wayne County criminal defense attorney, or you require assistance in any other criminal defense matter in Michigan, contact the firm. At Lewis & Dickstein, top Michigan criminal lawyers approach every case as if it involves their own families. 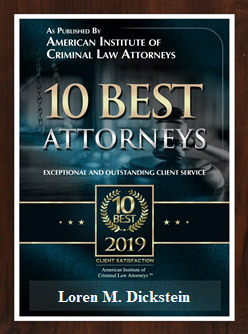 The defense of any criminal charge requires experience, knowledge, diligence, and tenacity – qualities exhibited by all the attorneys at Lewis & Dickstein. Although the odds are stacked against defendants in most cases, achieving a dismissal is always the firm’s top goal when possible.